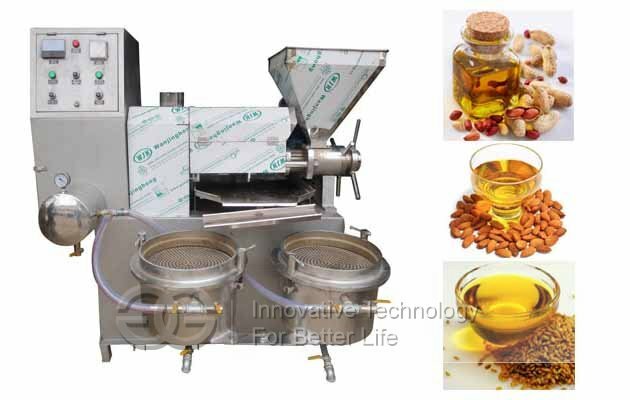 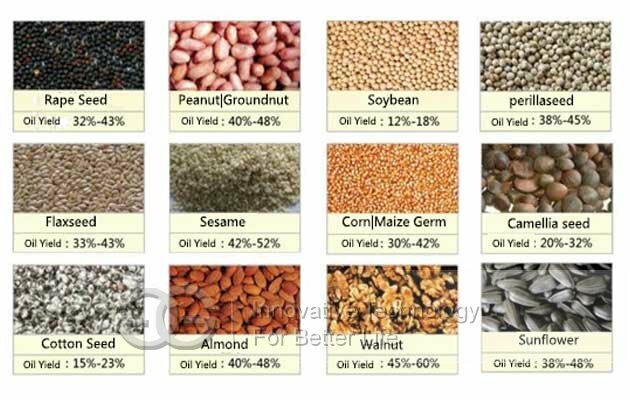 Multi-purpose Screw type Oil Extractor Machine can be used for processing peanut, almond, rapeseed, soybean, sunflower seed, melon seed, sesame seed (gingili/gingelly oil machine), tea seed, walnut, mustard, corn germ, rice bran, tea seed, dried coconut, flaxseed, camelli seed, perialla seed and so on. 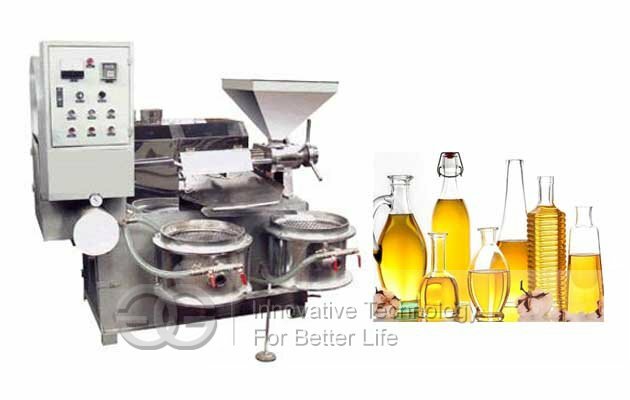 This screw type oil extractor machine is with advantages are advanced technology, efficient oil producing, fine economic benefit and so on. 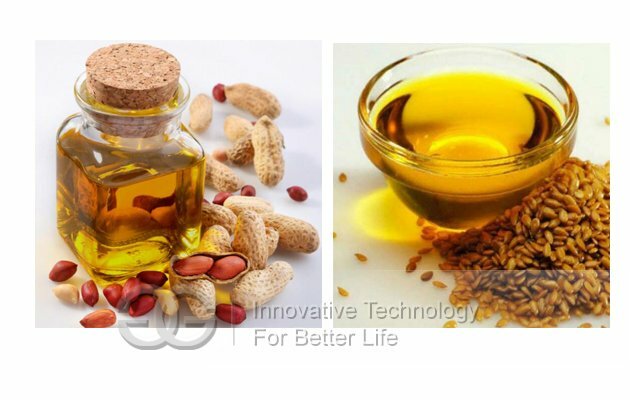 40% enery saving than other oil press machine, and The finished oil is pure and in line with health and quarantine standards. 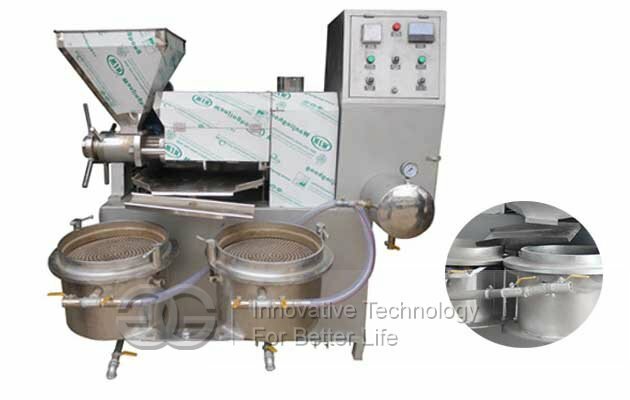 The use of a variety of fine filter system device, an increase of oil pressure, improve the temperature of the oil, the new oil technology, automatic filtration, pure oil, oil and press simultaneously, greatly improving the speed of oil filter, Practical, is the ideal choice for the majority of users. 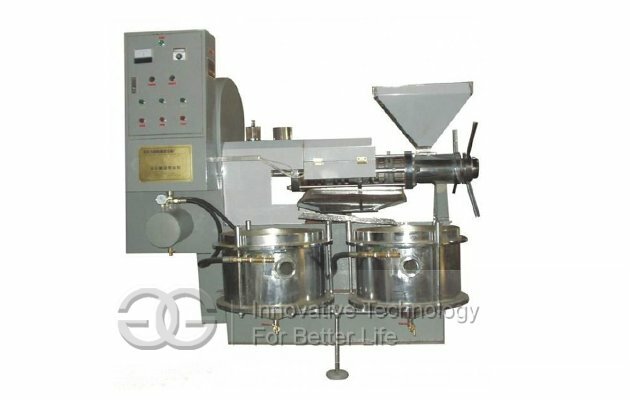 GELGOOG also offer Hydraulic Oil Press Machine.